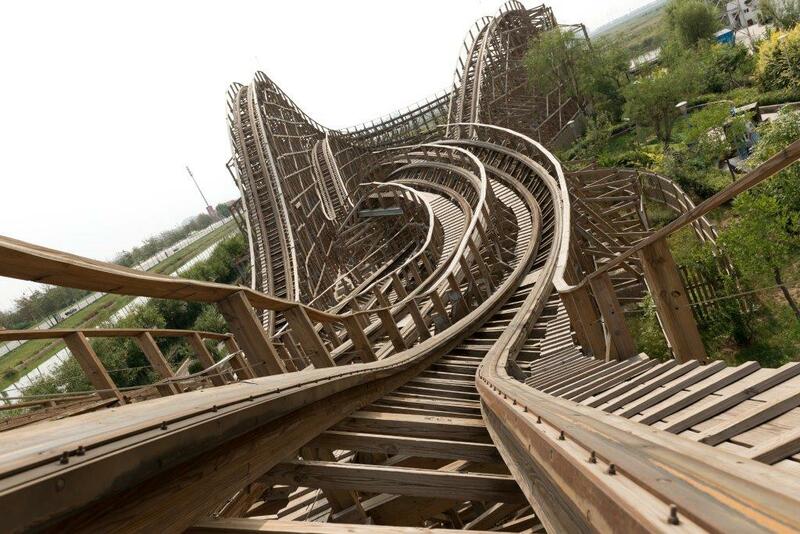 Fireball - Martin & Vleminckx Ltd. 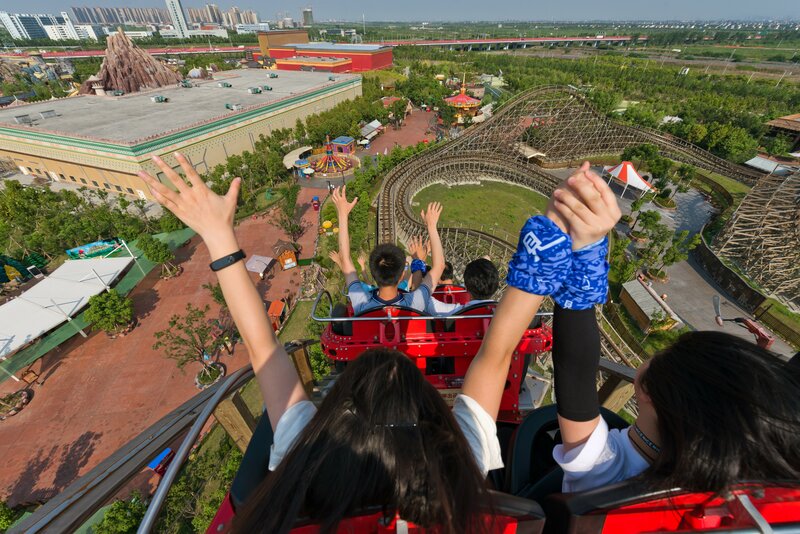 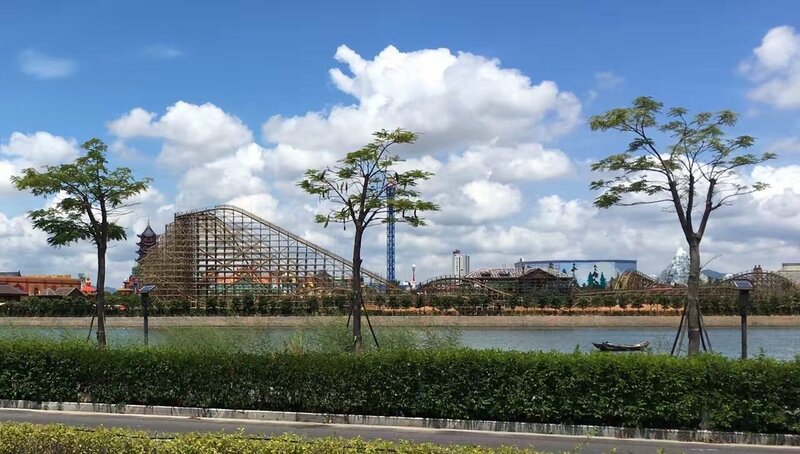 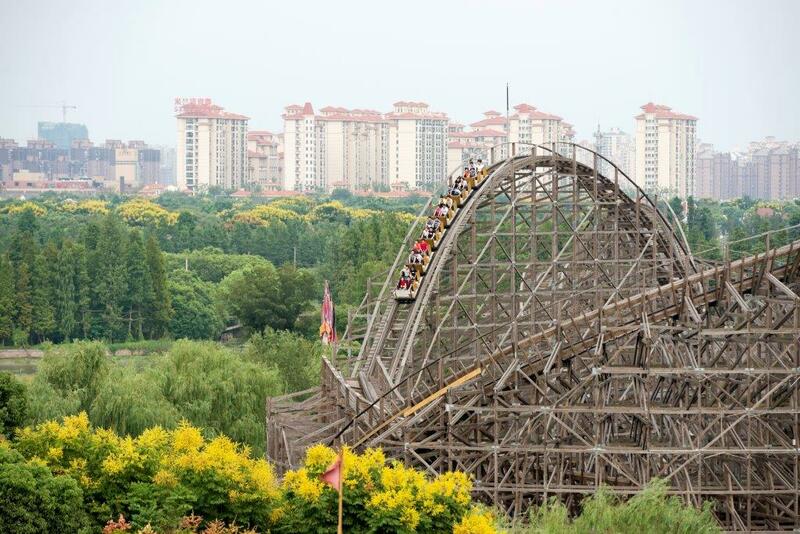 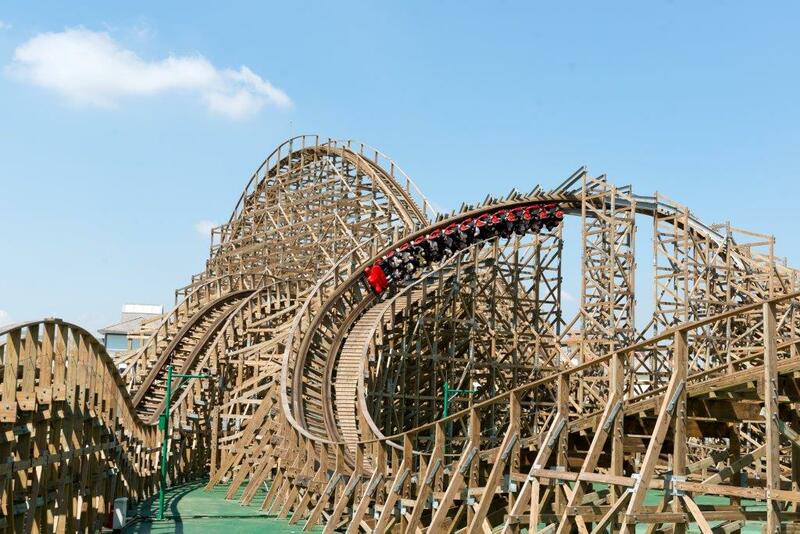 The first wooden roller coaster in mainland China is located at Shanghai’s Happy Valley Amusement Park. 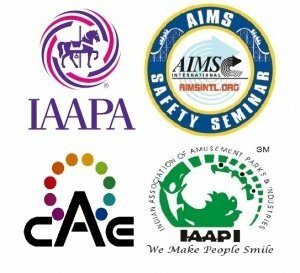 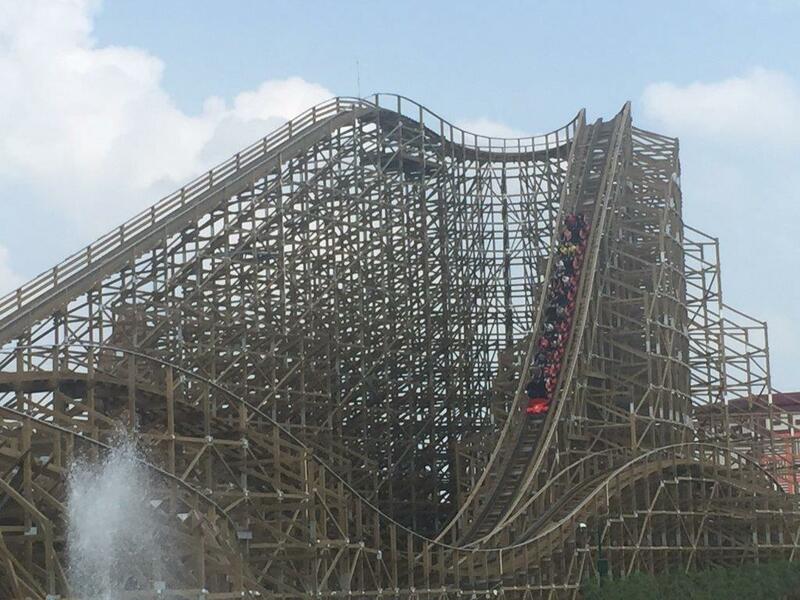 It is a fun ride filled with plenty of airtime. 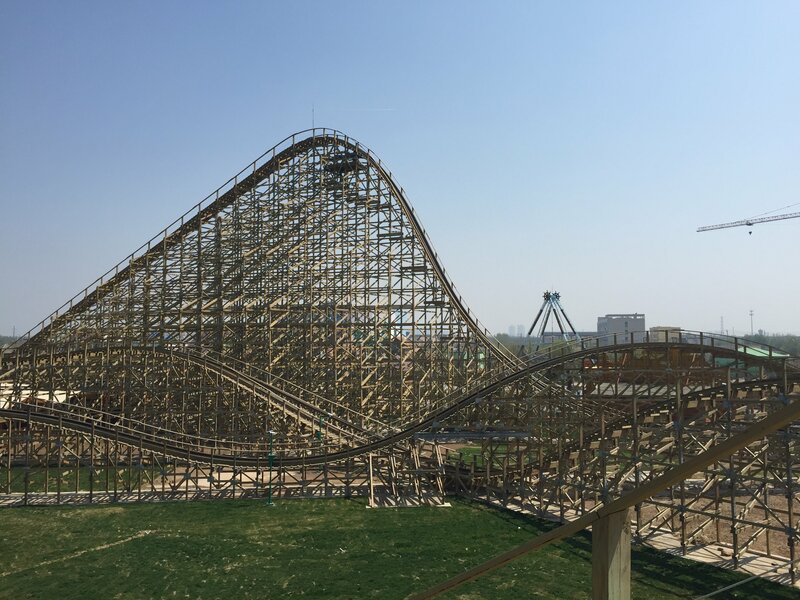 It was designed by The Gravity Group, LLC and built by Martin & Vleminckx Rides. 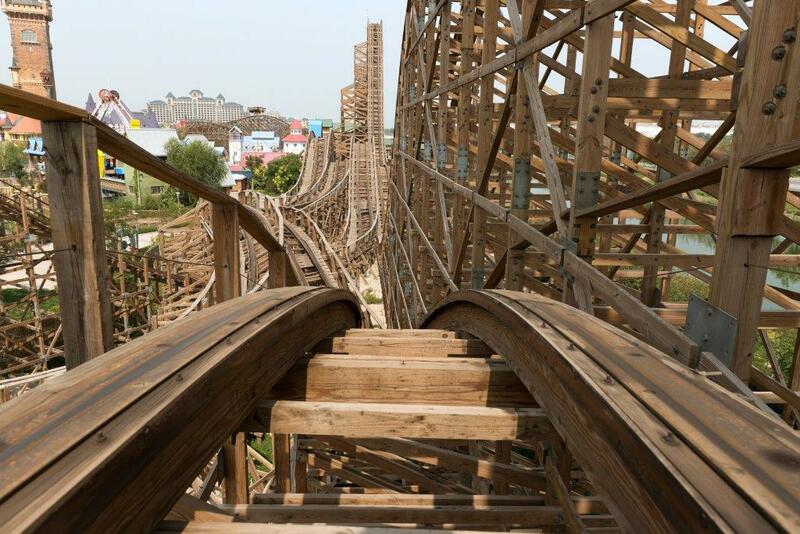 Height/Length: 108 ft. 3819 ft.